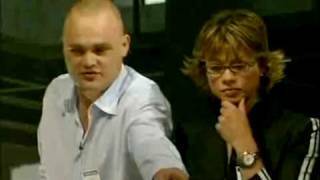 Kate Silverton on Would I Lie to You? 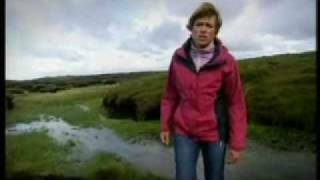 Strictly 2018 | Who is Kate Silverton? 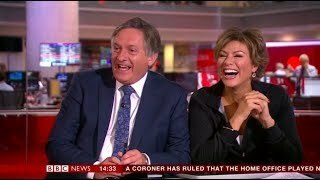 Simon McCoy and Kate Silverton are bound to cause trouble when they are together on the BBC News Channel. 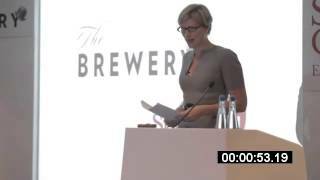 BBC presenter & journalist Kate Silverton is a popular choice for corporate events - chairing, facilitiating & hosting. 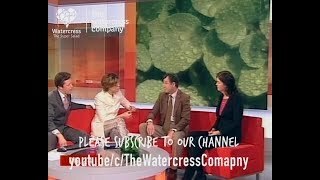 BBC breakfast reporters go all out to discover if watercress is the superfood its purported to be. 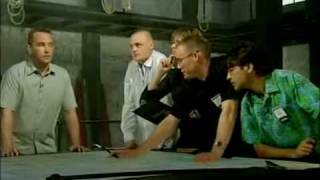 The studio team discuss further. 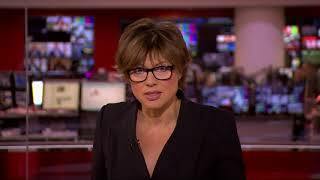 Kate Silverton & Aljaz Skorjanec Foxtrot to 'Why Don't You Do Right' - BBC Strictly 2018 SCORES. 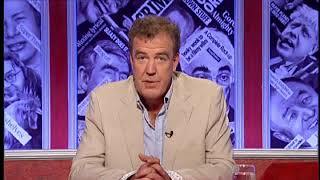 Kate is an adept and experienced facilitator, she is a popular presenter of BBC News. Watch Kate as she facilitates at the Speakers Corner showcase.